Choosing the right attorney for your appeal is one of the most important decisions you will ever make. 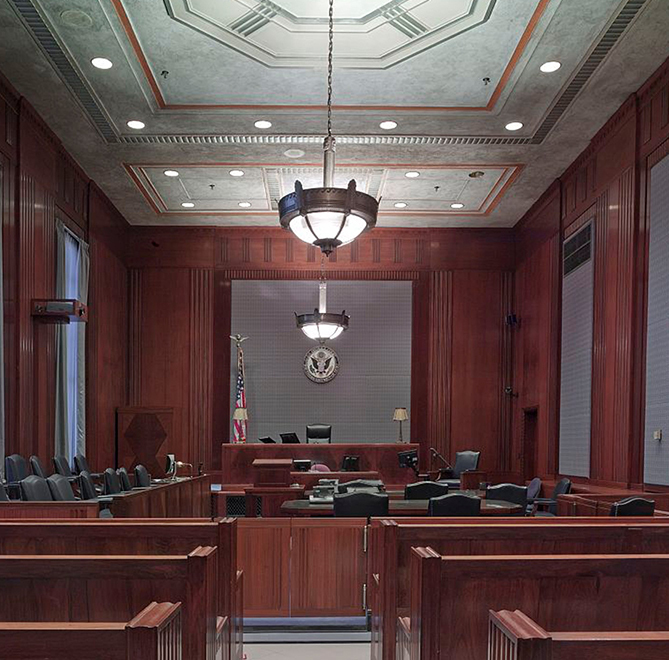 Whether your case is a civil or criminal matter, the right Appellate attorney is essential. Not all attorneys and law firms practice in the area of appeals on a regular basis. The distinction between choosing a law firm to handle your appeal and choosing an Appellate lawyer to perfect and argue your appeal is critical. The attorneys at Mack & Associates, PLLC, handle appeals in the State and Federal appellate courts in New York and have the proven ability to successfully navigate these systems on behalf of the client. Perfecting the appeal requires the ability to construct an appellate brief that engenders clear, cogent and compelling legal argument, and necessitates garnering the appropriate lower court records for timely submission to the appellate court. Oral argument of the appeal is a fusion of the rhetorical and persuasive arts; the Appellate lawyer must have in depth knowledge and be well versed in the applicable law. He or she must be ready to answer any factual, legal and hypothetical questions from a panel of appellate judges – above all – he or she must advocate on behalf of their client.